1. It’s Aluminum, which gives it strength and longevity. 2. 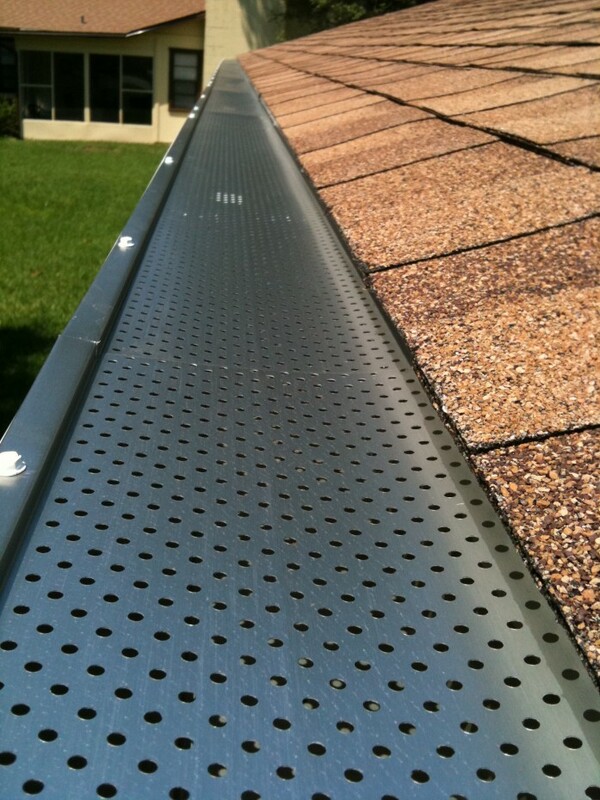 It’s anchored down, so nothing is lifting any shingles up that could compromise any part of the roofing system. 3. Most importantly, it’s a product that does what it’s suppose to do!